We’ve made it to our fourth burger! If you are just joining us, we have partnered up with Whole Foods Market to create some burgers perfect for summer grilling. With this partnership, we will be sharing 5 recipes featuring various types of burgers that can be purchased at Whole Foods Market. 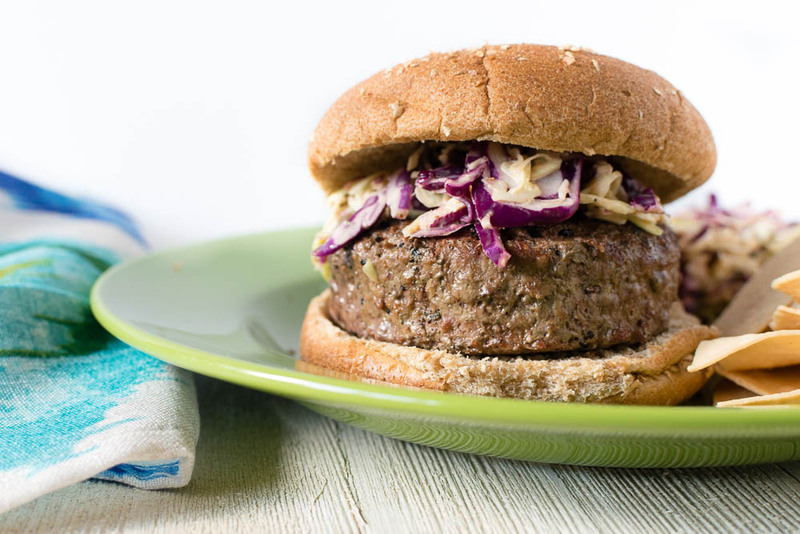 Our fourth burger is our Smoky Chipotle Slaw Burger! One of the things we love about shopping at Whole Foods is finding products that are unique. One of our latest finds was Kronfli Brothers’ Smoky Chipotle All Purpose Sauce. Their Chipotle All Purpose Sauce is one of many sauces made famous within their restaurants. You can dip, dress, or spread this sauce. It is that versatile! 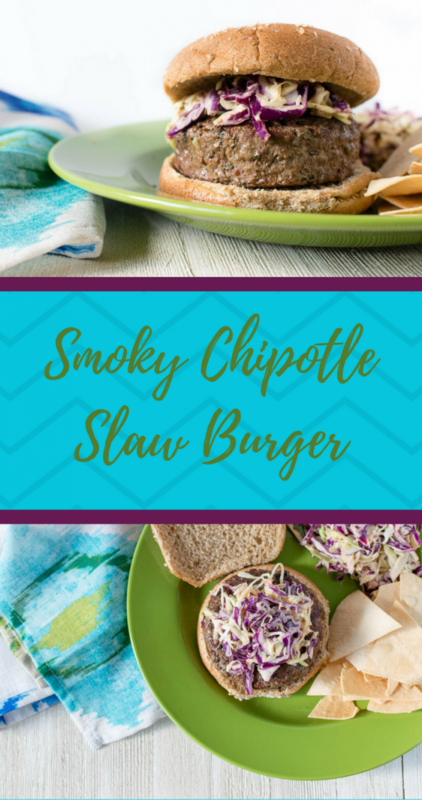 Between the all purpose sauce and Whole Foods pre-seasoned Chipotle patties, it is super easy to have a delicious burger with unique flavors. There is one more burger to come so be sure to check back tomorrow! This one will be by far the messiest! You won’t want to miss it! What are some of your favorite burgers? We’d love to know! Leave a comment below or use the hashtag #GeekEats! 1/2 cup Kronfli Brothers Smoked Chipotle All-Purpose Sauce (Chipotle Mayo would work too but would need to be thinned). In a bowl, mix cabbage and chipotle sauce. Grill burger until desired temperature. 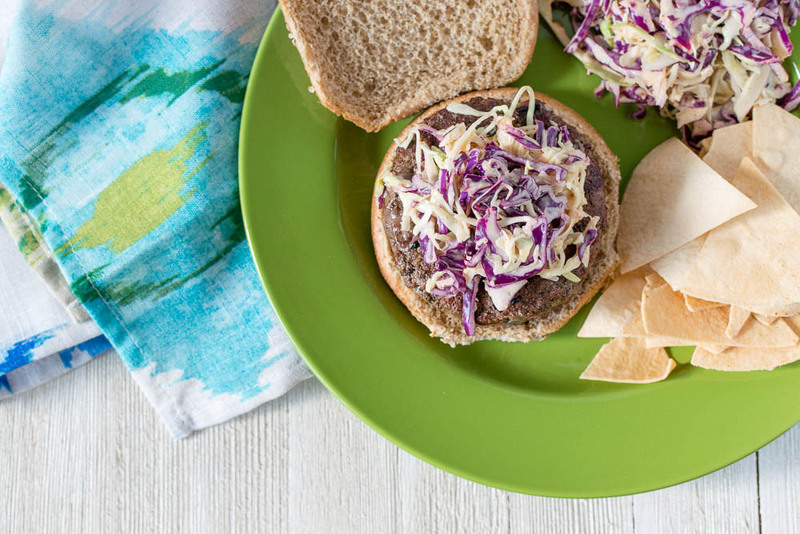 Serve burger topped with slaw mixture.